25 Total Mitsubishi, Nissan Models Affected By Fuel-Economy Issue; None So Far In U.S. Thanks to insurance, auto loan payments and especially gas, it’s your car that owns you and not the other way around. 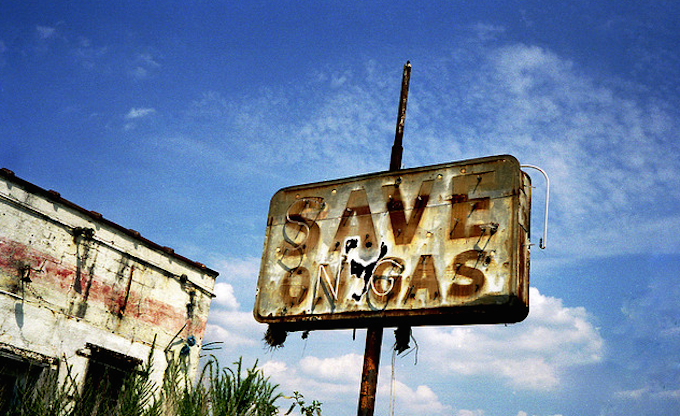 Gas Buddy checks in with some tips on how to cut down on fuel costs.